EngiNe is a dynamic and highly technological society, founded in 2003 under the aegis of the college of engineering of Siena University. Thanks to this synergy, EngiNe has developed the combination between the processes typical of university most advanced research and the need of efficiency peculiar to a private firm. 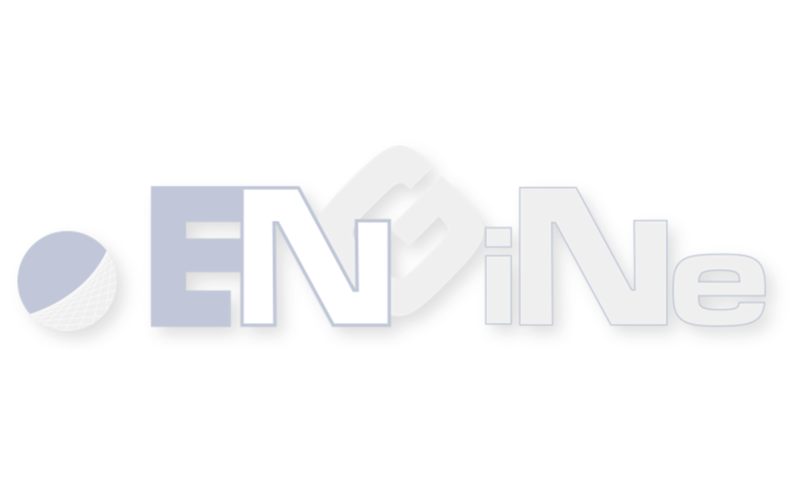 In 2006 EngiNe merges into the operative network of ENG TECHNO & Partners, whose contribution, together with the new company organization, allows EngiNe to increase its presence on the market and to start the testing of further avant-garde solutions, which have become by now steady offer know how. As well as establishing its business on a solid and rigorous knowledge of information and telecommunication technology, which guarantees the perfect control of both the applications and the operating systems (custom linux based distributions are typically realized), EngiNe has a great competence on image analysis like exploitation of the methods of signals analysis, features extraction from scenes, analysis of the weaving, modelling and reconstruction of 3D images, stereoscopy epipolar geometry, image warping. Moreover EngiNe is also qualified on the use of the most effective mathematical tools in this sector, such as Deep Learning, Pattern Recognition & Classification, computation in fuzzy logic, pattern recognition, neural networs, Markov networks, FFT (Fast Fourier Transform), morphologic analysis, Kalman filter and image enhancement. Thanks to its skills, EngiNe has been able to realize systems which can be placed in a market segment intrinsically characterized by a high level of research and development. Such market segment has remarkable opportunities, since it is in a rapid transition phase from traditional technologies to new generation architectures and systems, based on digital and signal processing. the plate recognition system EnPlate (possible also with the version that identifies hazard goods signs), that as early as 2003 has been certified with an ‘A-class’ certificate in comply with the norm UNI 10772. Another successful system created by EngiNe is the system EnVES EVO which controls the restricted traffic area accesses, and which has the homologation of the Italian Ministry of Infrastructures and Transports. 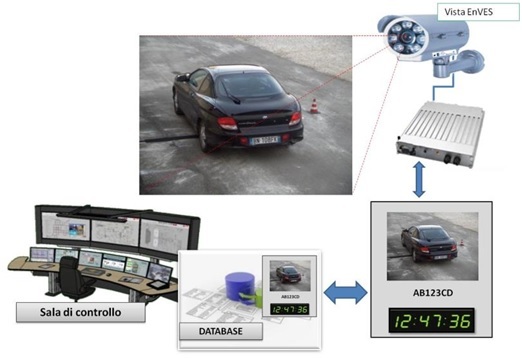 Furthermore, among EngiNe proposals already approved and homologated by the Italian Ministry of Transport, there is the EnVES EVO MVD system which detects the vehicle passage with red traffic light and instantaneous speed violations. The most powerful system, among the most advanced produced by EngiNe, is the CELERITAS system, which is based on the control of medium speed. CELERITAS has been recently approved by the Italian Ministry of Infrastructures and Transport, and, since it is founded on an avant-garde technology that surpasses all the competing systems both for handiness and effectiveness, it is also protected by an international patent. Thanks to these peculiarities, CELERITAS has also been adopted as exclusive product by various operators that works as service providers with ENG TECHNO & Partners and they offer a particular range of innovative services destined to police force and to public administration. 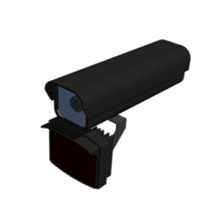 Integrated Systems of video security control, based on EnGuard Video Security Platform, the platform of Video Security over IP, which is extremely flexible and versatile, and is suitable for the requirements of big organizations and various dimensions companies. This platform can be implemented with evoluted solutions, both in the sense of security in general terms, and in terms of Traffic Enforcement and Management architectures, and combines the other EngiNe solutions with new generation effective Know How. Environmental monitoring systems planned on specific customers’ requirements. Automotive EnGuard Division, systems for the video surveillance “on board” of fleet and public motor vehicles, also with remote management. Analysis and planning of integrated systems for surveillance in the airports, fairs and local government. Analysis and planning of integrated systems for surveillance in the airports, fairs and local government. Analysis, development and engineering of specific solutions in the field of security, traffic control, architectonic and artistic heritage sites protection, refuses monitoring, medicine supervision and patients’ medical care, attendance, buildings’ structural monitoring. Moreover, EngiNe is continuously engaged in researches and innovations, with the specific intent of realizing new solutions suitable for more and more specific and precise requirements. Integrated control module of localization and multi-camera tracking, specifically planned for the control of monuments or building and places of a particular architectonic and historical interest. Module to detect graffiti on walls, and/or on public means of transport. Module to control ecological sites. Module based on WSN net (Wireless Sensor Networks) to monitor the physical and structural characteristics of the buildings. System for remote monitoring of old people, disabled people and not self-sufficient people in their homes, or for the patients under medical control in the hospitals or nursing homes. 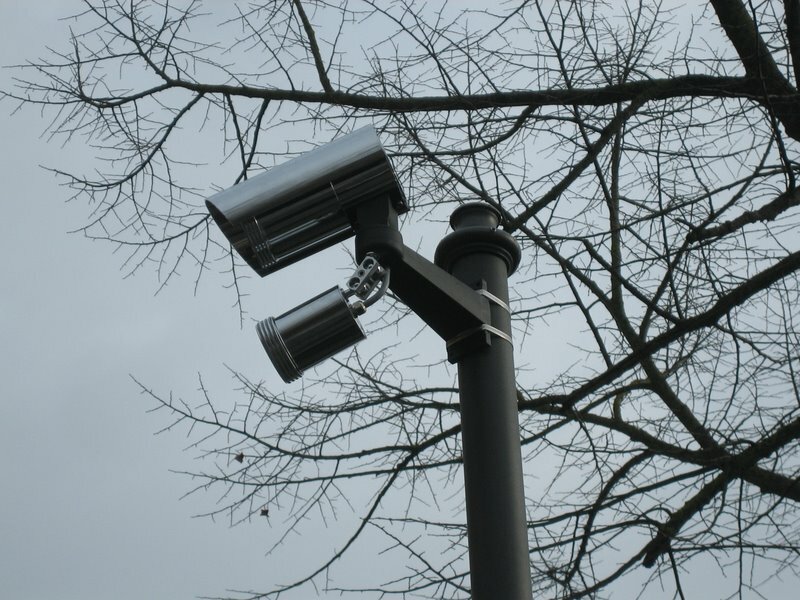 Such system is based on the arranged use of sensors realized by wireless sensor networks (WSN) and smart cameras. 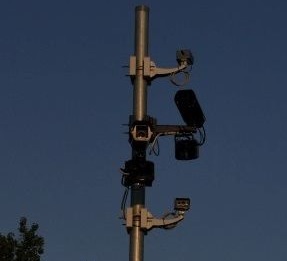 These sensors can be employed for the continuous monitoring of the vital functions through their interfacing with domestic and territorial receivers radio frequencies connected with a sanitary operating centre. Automated system of management of therapy giving aimed at the reduction of errors caused by the non effectiveness of procedures. 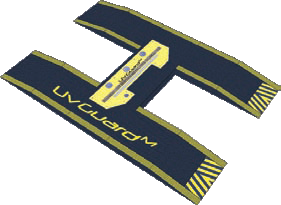 The system integrates modern wireless technologies RFID-UHF in a unique, flexible and safe platform, and allows the realization of a dispensary and a smart medicine undercarriage to minimize human errors and assure the optimization of medicines supplying process. Integrated system for tracking the garbage disposal through the realization of weighing control systems in garbage dumps based on images elaboration (plates and other parameters recognition, and qualitative control of garbage volume). Monitoring system of the patients’ physical conditions through multimodal SMART sensors (that employ at the same time different sensorial modalities such as: audio, video, pressure, proximity). This system is versatile and can adjust itself to the conditions, the environment and the characteristics of each controlled situations/patient, so as to identify eventual dysfunctional situations and signal them in real time to the staff. Control system of compost rising temperature through thermal television cameras.